This is a competitive, state grant funded from the sale of lottery bonds that only Oregon Main Street organizations can apply for. The purpose of the grant is to “facilitate community revitalization that will lead to private investment, job creation or retention, establishing or expanding viable businesses, or creating a stronger tax base” (Oregon Heritage OPRD). We had multiple property owners who were interested in applying, but we were instructed to choose the one project the Main Street board felt would be the most impactful to our downtown. Enter Victor Johnson and the Historic Herbring House. 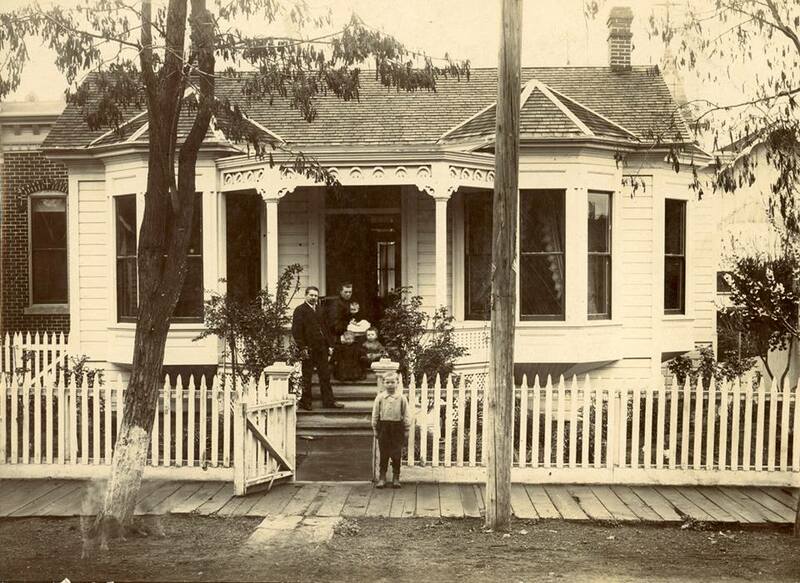 Victor had passion, not only for his project but also for The Dalles, his home. The Dalles Main Street was immediately blown away by Victor’s vision and tenacity. Victor sees all of the ripe potential for the The Dalles to be a premiere spot on the Oregon map and Main Street knew that his project to turn a blighted historic property into a coffee/tea/ice cream shop complete with three apartments was going to give us the competitive edge we needed. All parties involved worked tirelessly on putting together an application they could be proud of which consisted of over thirty long answer form questions about how this project will serve the vitality of The Dalles. The day had finally come when they had compiled all of their photos, budgets, timelines, design plans, estimates, and letters of support. Upon submitting the grant, all they could do was wait and hope. Follow us on facebook for more regular updates!